Makalei is in her third year with Pilipa’a Volleyball. 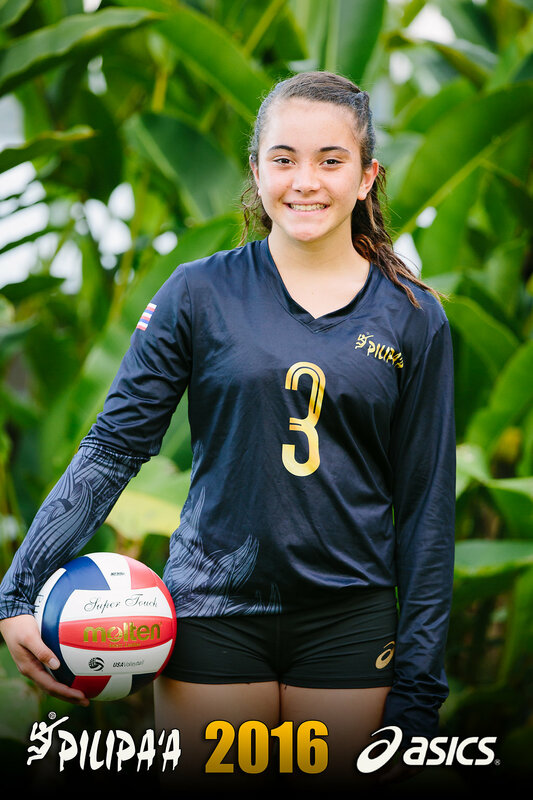 She is an outside hitter on the Pilipa’a 16-1 team. Makalei was a starting outside hitter as a sophomore at Kea’au High School in 2016-17.